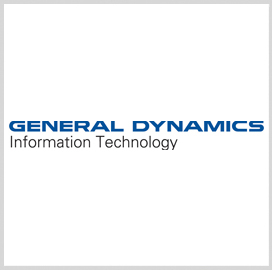 General Dynamics‘ (NYSE: GD) information technology business has secured a potential $91.2M contract to provide systems engineering support for the U.S. Navy‘s voice systems. The indefinite-delivery/indefinite-quantity contract also includes lifecycle sustainment and programmatic support services and has a five-year base period valued at $85.9M and extension options for four years and six months, the Defense Department said Thursday. Work will take place at locations around the globe through November 2023 and could continue through November 2029 should the service exercise all options. The Navy will allot $25K to fund the first task order under the single-award contract. Space and Naval Warfare Systems Command launched a full-and-open competition for the contract and received one offer.